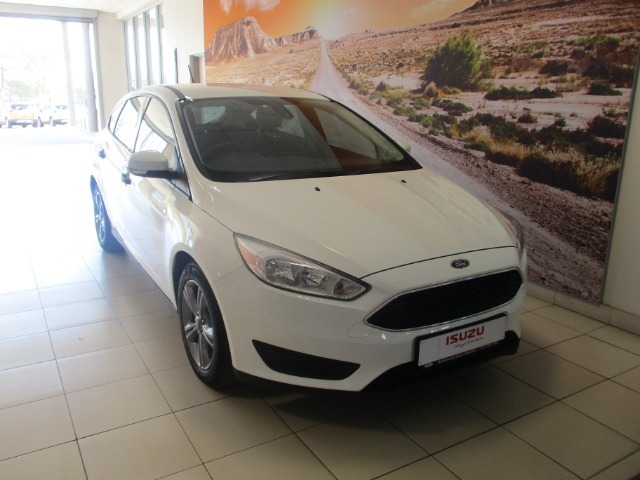 Extras on vehicle : Radio/CD, A/C, Power steering, Leather & Suede interior, Multi-function steering wheel, Electric windows, Sunroof Dont miss out on this exceptionally well looked after vehicle, our professional sales executives will assist you step by step during the purchase process. Our trusted F&I, will assist with your finance and insurance needs. Contact us today on 012 523 2300 to book a test drive. 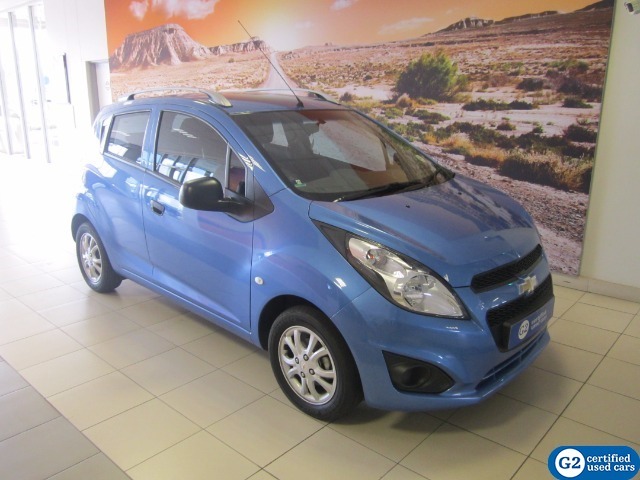 Extras on vehicle : Radio/USB, Climate Control, Power steering, Leather interior, Tow bar, Park assist, Multi-function steering wheel, Electric windows, Bluetooth, Nudge bar, Side steps, rear view camera, Dont miss out on this exceptionally well looked after vehicle, our professional sales executives will assist you step by step during the purchase process. Our trusted F&I, will assist with your finance and insurance needs. Contact us today on 012 523 2300 to book a test drive. 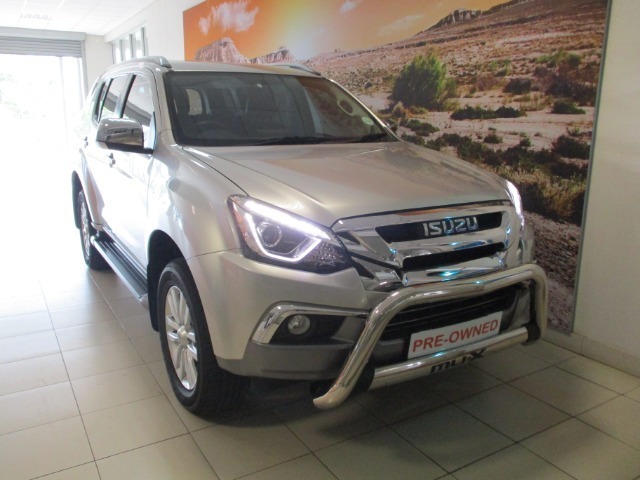 Extras on vehicle : Radio/CD, A/C, Power steering, Cloth Upholstery, Tow bar, Multi-function steering wheel, Electric windows, Bluetooth, Nudge bar, Side steps, Rubberising, Front Runner Extras Dont miss out on this exceptionally well looked after vehicle, our professional sales executives will assist you step by step during the purchase process. Our trusted F&I, will assist with your finance and insurance needs. 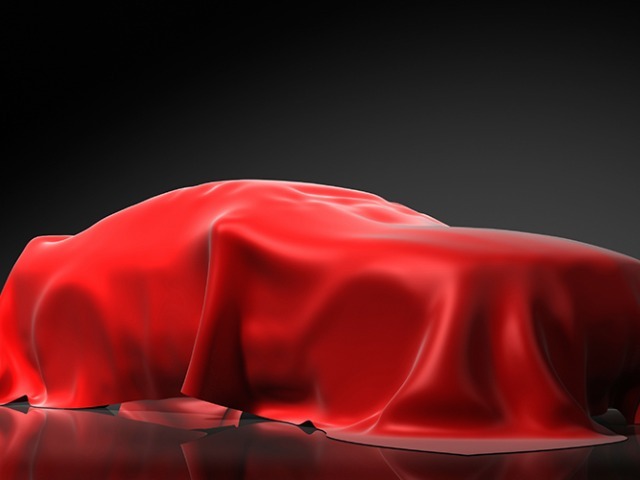 Contact us today on 012 523 2300 to book a test drive. 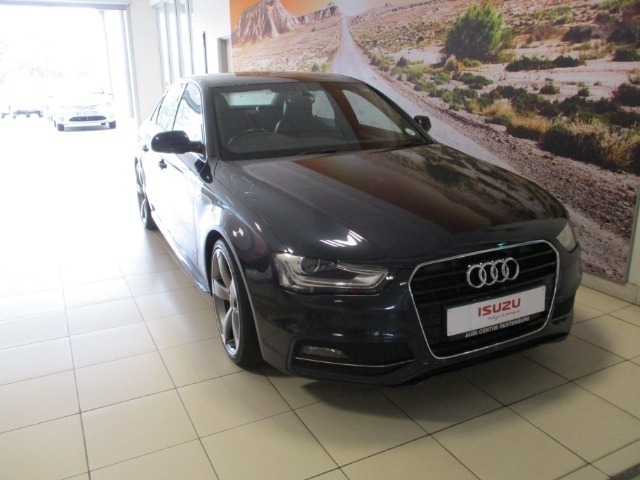 Standard Vehicle Features : Power Steering, Radio, USB, Bluetooth, Alloy Wheels, Dont miss out on this exceptionally well looked after vehicle, our professional sales executives will assist you step by step during the purchase process. Our trusted F&I, will assist with your finance and insurance needs. Contact us today on 012 523 2300 to book a test drive. 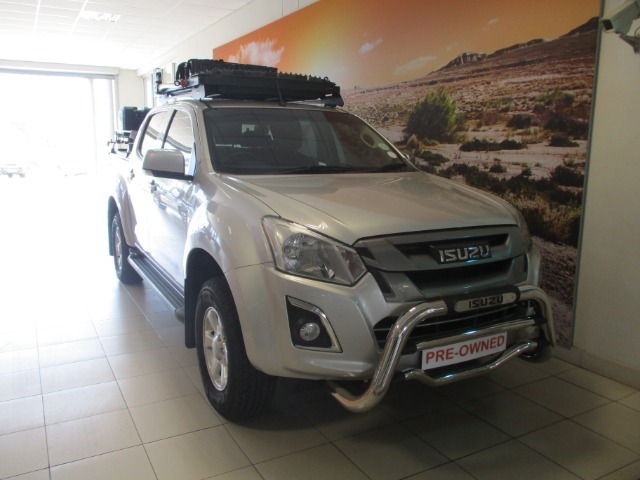 Extras on vehicle : Radio, A/C, Power steering, Leather interior, Tow bar, Park assist, Multi-function steering wheel, Electric windows, Bluetooth, Roll bar, Nudge bar, Side steps, Tonneau Cover, Rubberizing, Navigation system , rear view camera, Dont miss out on this exceptionally well looked after vehicle, our professional sales executives will assist you step by step during the purchase process. Our trusted F&I, will assist with your finance and insurance needs. Contact us today on 012 523 2300 to book a test drive. 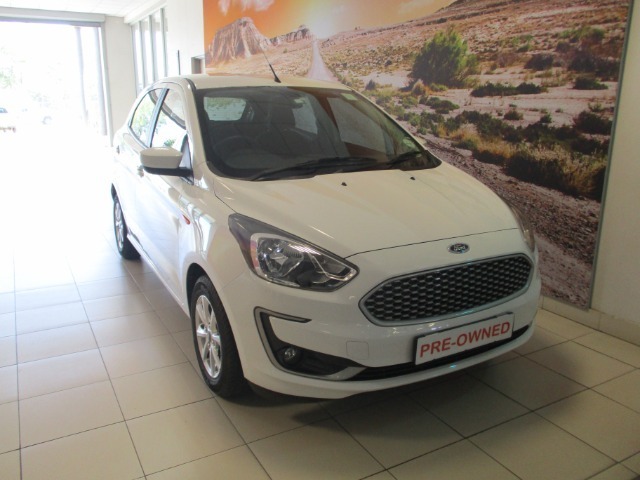 Standard Vehicle Features : Power Steering, Electric Windows - Front only, Cloth Seats, Multi-function Steering wheel, Radio, USB, Bluetooth, Remote key with central Locking Dont miss out on this exceptionally well looked after vehicle, our professional sales executives will assist you step by step during the purchase process. Our trusted F&I, will assist with your finance and insurance needs. Contact us today on 012 523 2300 to book a test drive.